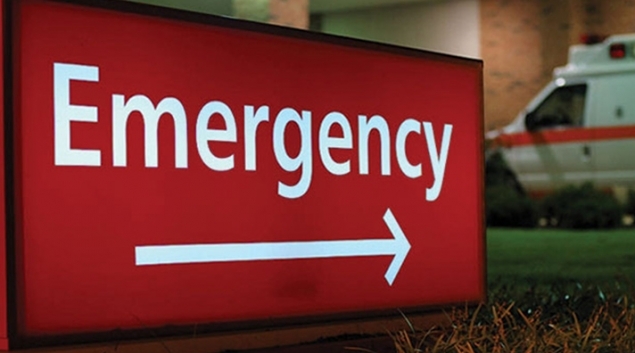 How do you face a medical emergency? At some point in our lives, we would face a medical emergency, be it in the company of many others, among a crowd, when we see someone having a seizure, attack, injury or in some form of pain, unconsciousness, or some other medical emergency. Most times, the patient would not have a medical ID tag, as such devices that save lives are not so common in India and websites like myicetag.com are among the rare breed of firms offering products like these that people have little knowledge of, leave alone using them. It could also happen that we face such a situation with no one else around. How would you deal with such a situation? It would best be in your interest to read this article so you have some sort of preparedness to deal with the same. Your confidence in a matter of life and death or a medical emergency could help save a life or maybe ensure the safety of multiple people in medical distress. A patient would definitely feel reassured in the case of a confident you coming out in front of him, rather than a meek approach by you! What steps do you take in a situation like this? Check for dangers around you and the casualty. Evaluate dangers (fire, explosions, traffic etc.) in order of preferences, the highest being to save a life. This way you look at the situation as a bigger picture trying to evaluate preferences in order to ensure situations does not get worse and more importantly people stay alive! Treat life-threatening situations on priority, including bleeding or non-breathing individuals. Conduct a CPR if you know how to in case a person does not respond. It is best you learn CPR if you have not been trained on it! Do not move casualties with a back or neck injury unless their life is in danger. Moving them may worsen the injury or endanger the life of the person. Call emergency services at the earliest. Call 100 for police, dial 101 for Fire, and reach out to 102 for an ambulance, 108 for Disaster management and 181 for Women’s helpline!